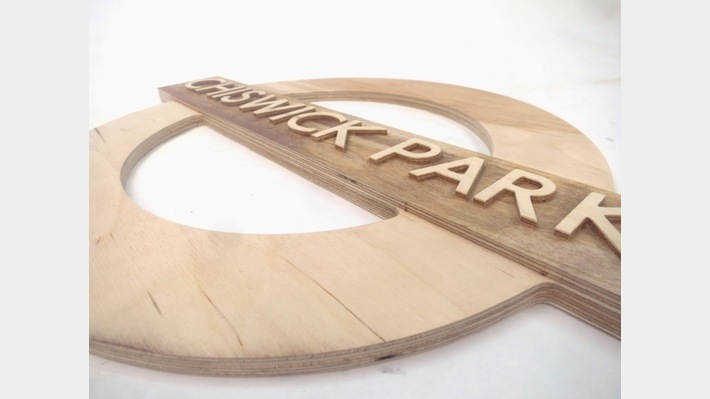 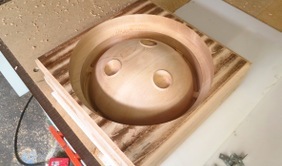 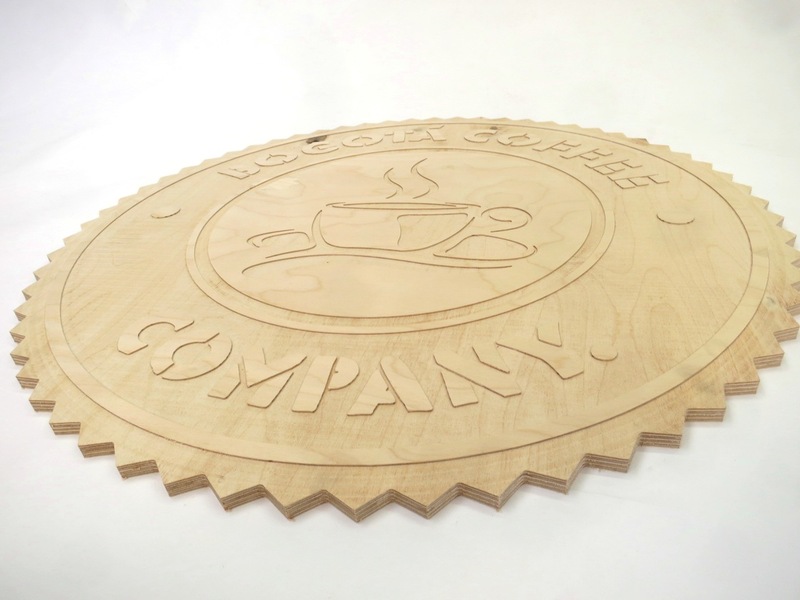 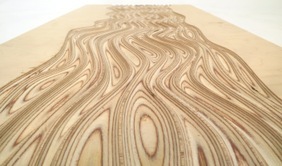 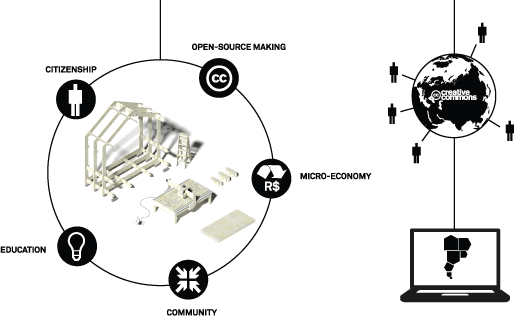 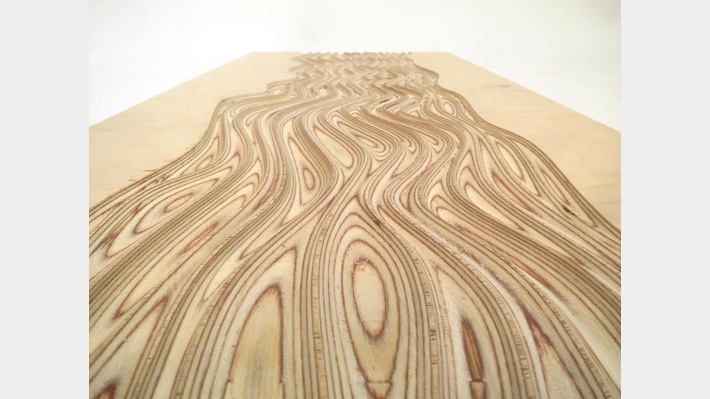 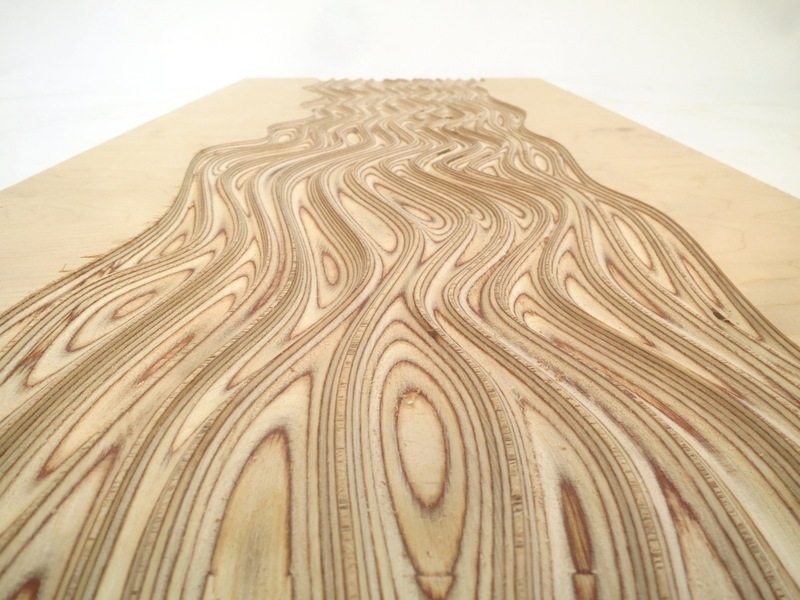 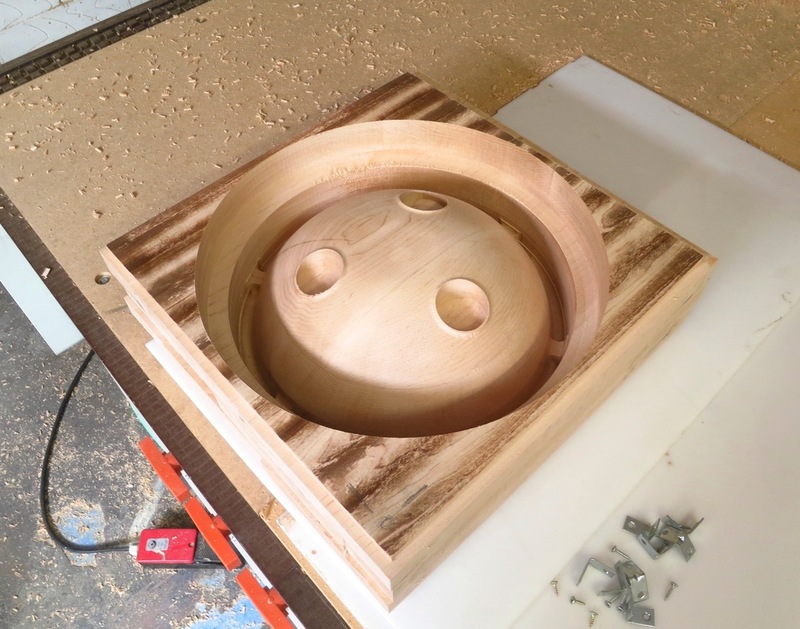 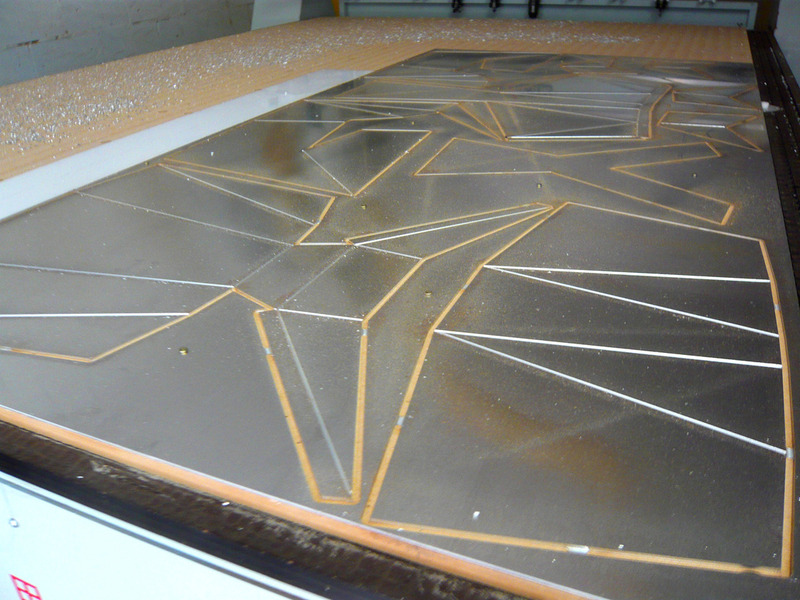 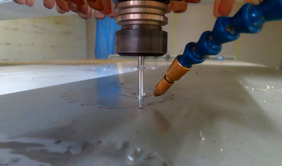 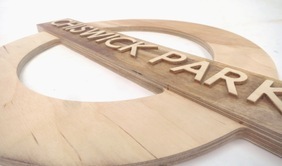 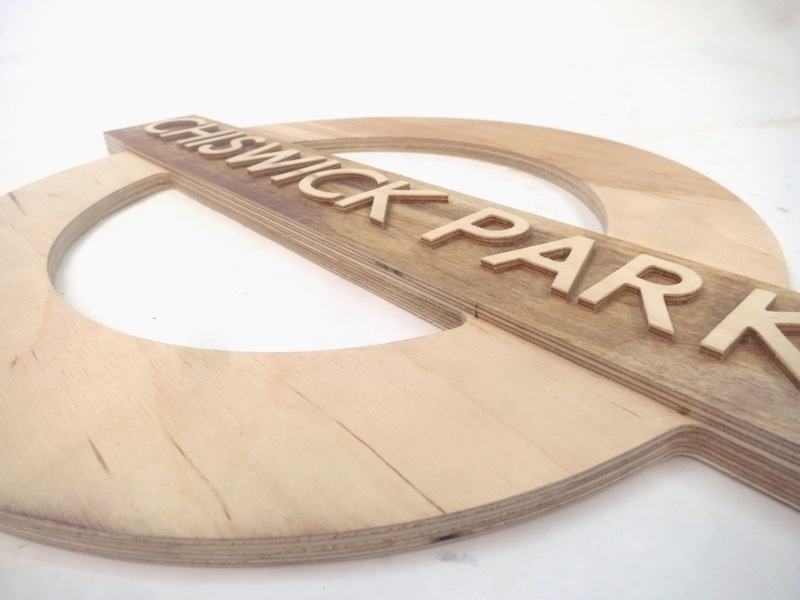 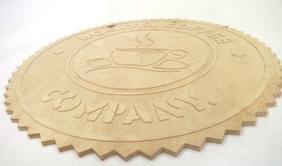 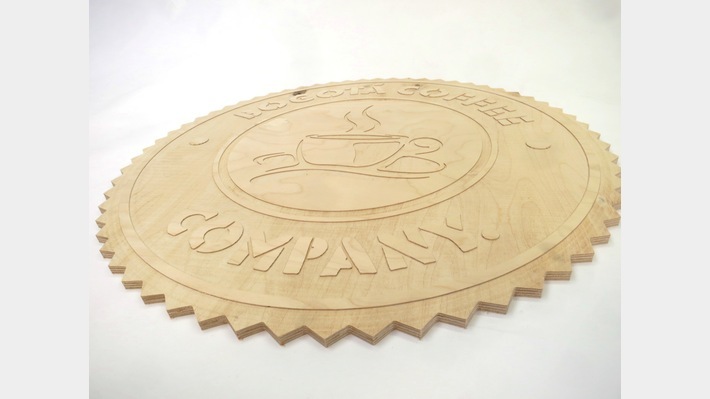 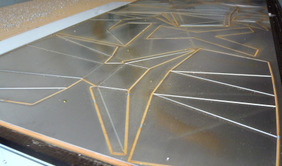 A cutting service for the creative industries provided by experienced CNC specialists. 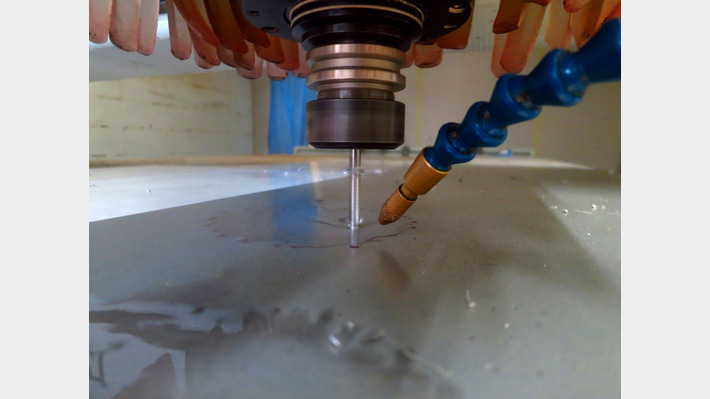 We offer a full range of 2D, 3D and 3D indexed 4-axis machining. 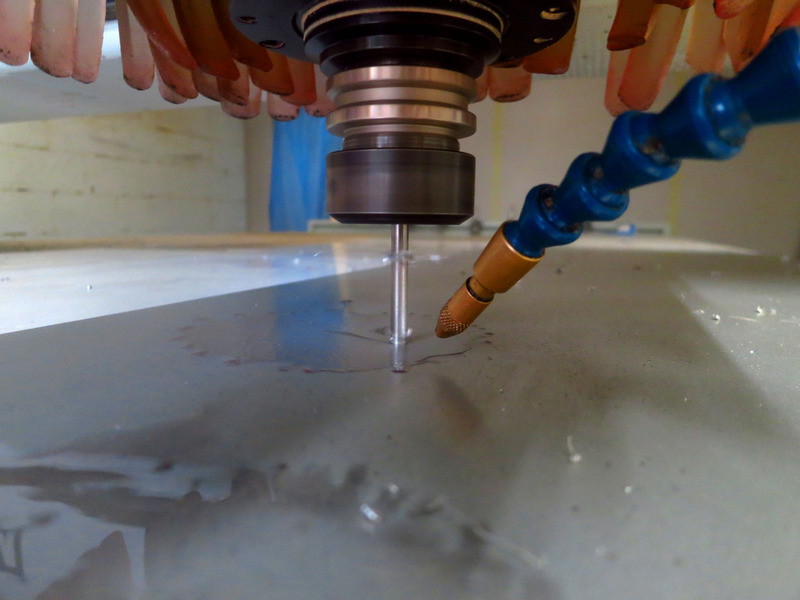 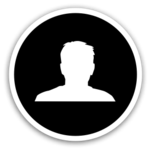 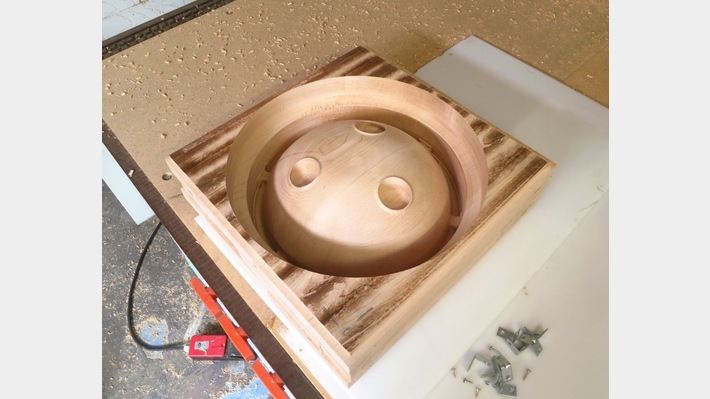 With an extensive background in both CAD and CAM, CNC Projects was formed to provide a straightforward cutting service accessible to all. 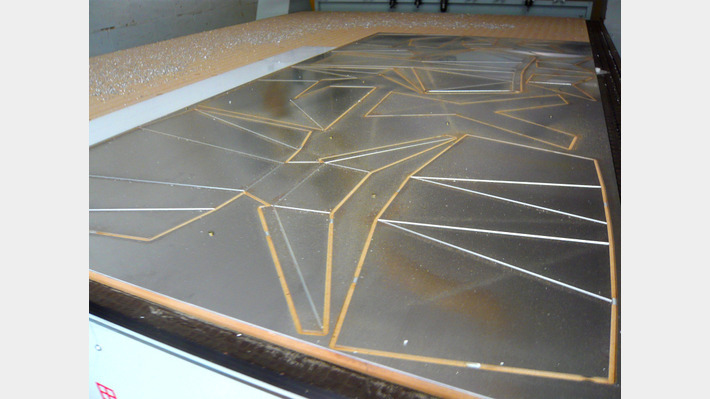 Whether you have a CAD file ready or even just a sketch, we offer a CAD service that can help take your design from paper to machine.